“Society is on the verge of some major changes,” says Deon Gordon. “A lot of that is because of, or empowered by, technology. Gordon is president and CEO of TechBirmingham. Billing itself as “the voice of technology” for Birmingham and the surrounding region, TechBirmingham has three key priorities: promoting the region’s strong existing base of tech companies; leading and supporting efforts to recruit and retain entrepreneurs, investors and other tech talent; and developing Birmingham’s workforce by providing and working to expand opportunities for training and education in tech-related growth fields. With its established tech credentials — particularly in healthcare, scientific research, financial services and construction — Birmingham is primed to emerge among the nation’s leading centers for technology-based economic development. Efforts to “build out the ecosystem,” Gordon says, are increasingly driven by collaboration among key entities, contributing to a growing sense of civic momentum. After earning his degree, Gordon returned to Birmingham. 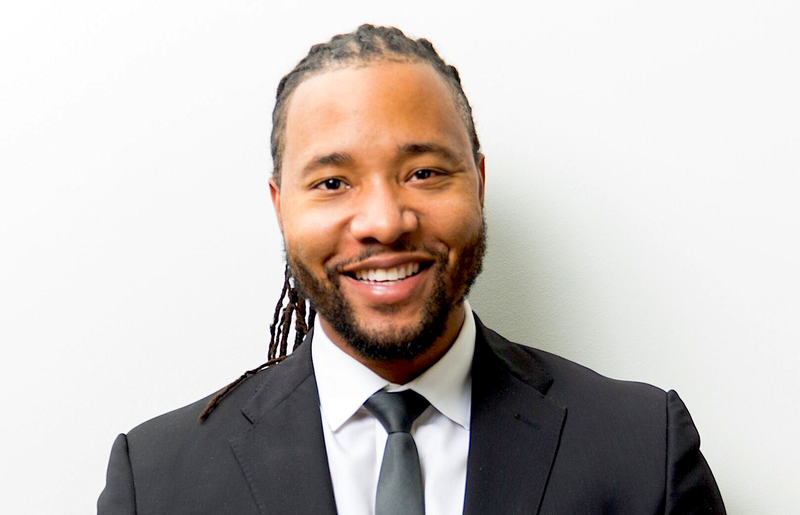 He spent five years working with tech firms before taking an offer to become director of business development for REV Birmingham, focused on revitalization and business growth in downtown Birmingham and other urban neighborhoods. All of that experience, he says, prepared him to take over at TechBirmingham last December, after the departure of previous CEO Jennifer Skjellum. “Working with entrepreneurs,” Gordon says, “has given me insight into the challenges and complexities of what they go through to do what they’re passionate about. With that understanding and appreciation, we want to facilitate the process of giving technology entrepreneurs opportunities to bring their passion to fruition. Capitalizing on that competitive edge means meeting some significant challenges head-on. In addition to the commitment to growing the entrepreneurial sector — including increasing access to startup and growth capital — Gordon stresses the need for greater investment of dollars and resources in what he calls the “keys to our long-term future,” the “cradle-to-career continuum” of education and workforce development. Emphasizing the magnitude of empowerment he’s talking about, Gordon harks back to the civil rights era, when events in Birmingham accelerated the nation’s progress on civil rights and equality. Aligning all of the forces to propel Birmingham to the forefront of technology-based development is Gordon’s work and personal mission. He’s dedicated to the idea that Birmingham’s time has come.